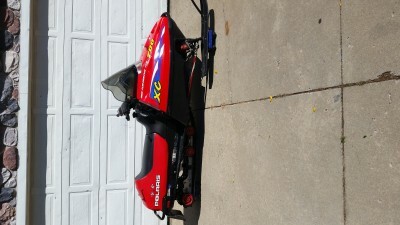 2000 polaris xc sp 700 snowmobile for sale. Track is in good condition. Everything runs good!!! Cash only!! !